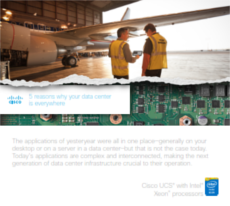 Your data center is now the center of everything you do. Smart technology. Big data. Mobile applications. 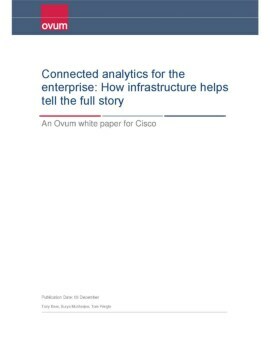 Real-time analytics. Cloud Consumption Models. 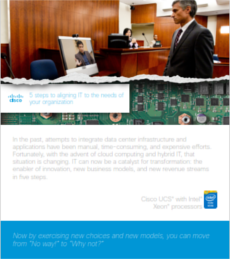 It’s time to ensure your data center is ready. 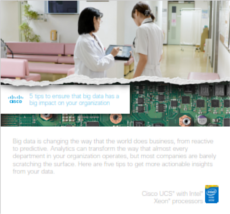 To enable the business outcomes and innovation you need to get the most out the connected world. 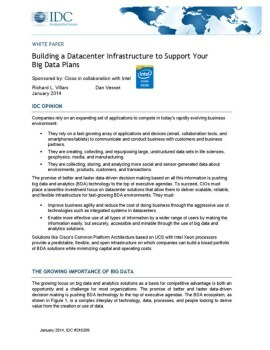 Questions about your Data Center initiatives? 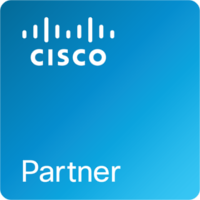 Explore more ways Cisco can help you meet your business goals.